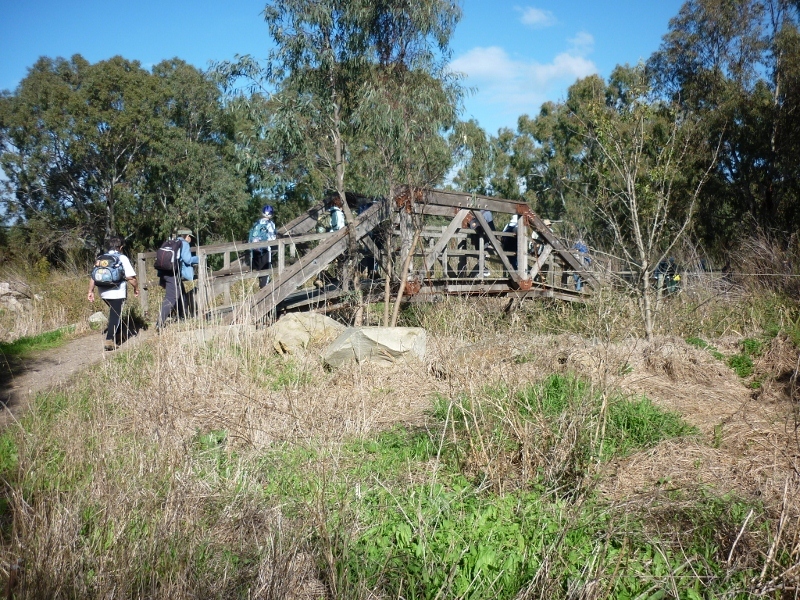 The club’s Autumn camp for 2012, held in Victor Harbor, was one of the best attended camps on record. 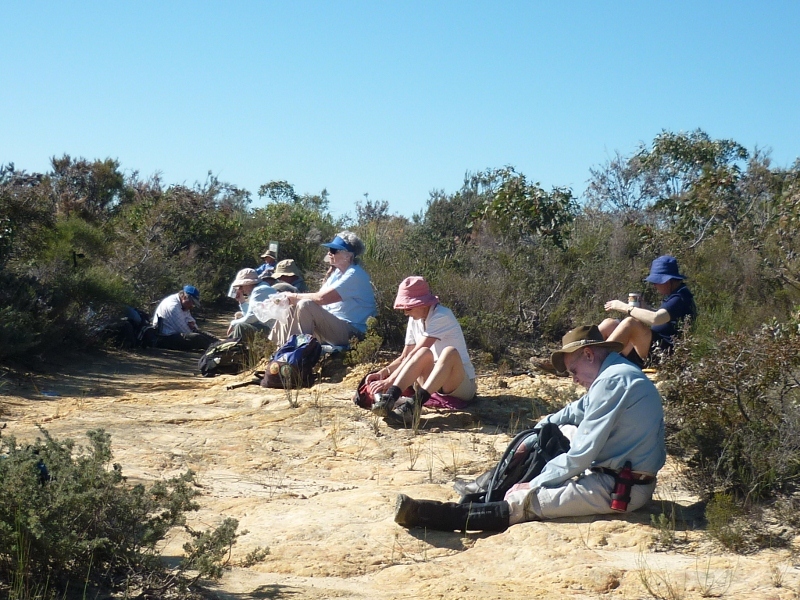 Over One Hundred and Twenty members attended, most staying in the Beach Front Caravan Park, and all four grades of walks were held each day. 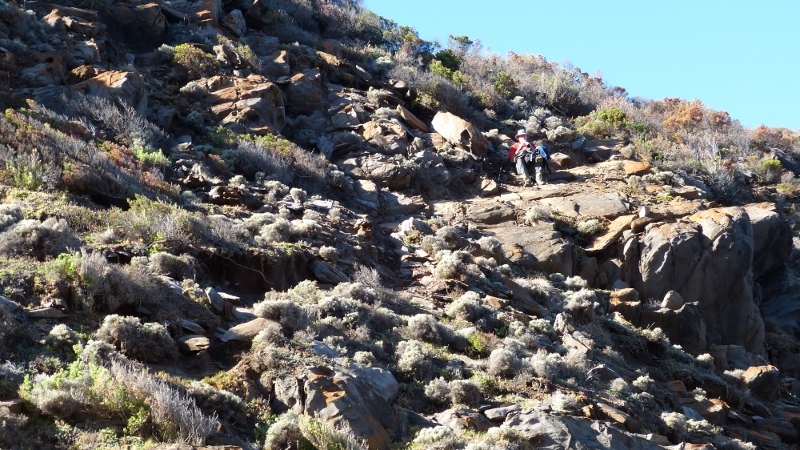 There were six days of walking with a rest day in the middle. 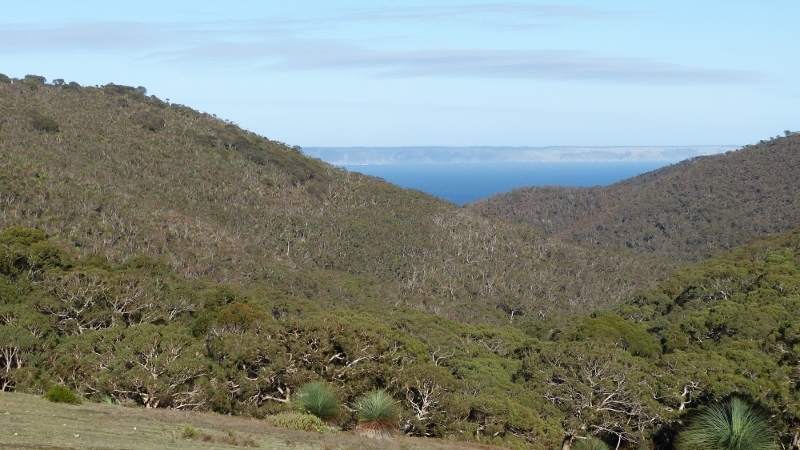 Several of the walks were based on the Heysen Trail, providing spectacular views of the beaches, cliffs and countryside of the Fleurieu Peninsula. 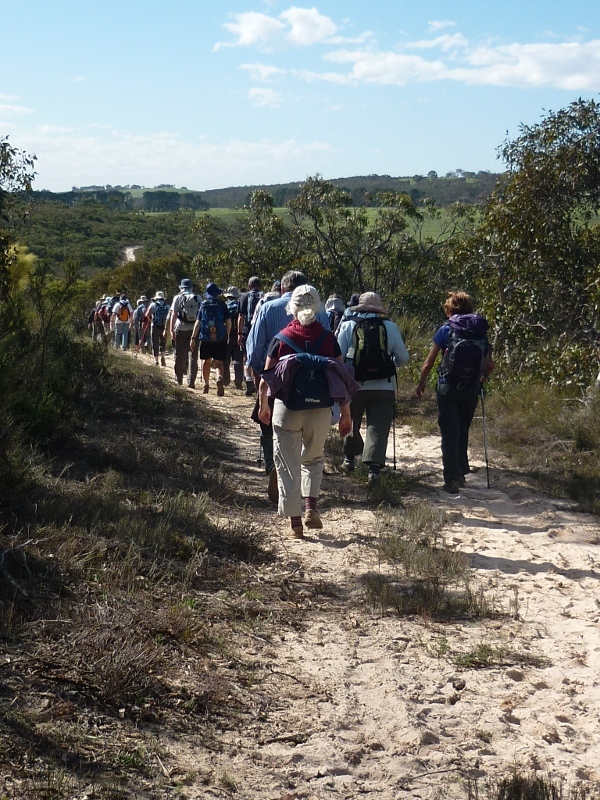 Other walks included Goolwa Riverside, Port Elliot, Middleton and Granite Island all with views of Encounter Bay. As usual Happy Hour each evening gave members a chance to catch up with friends and relate the events of the day. Happy Hour was held in the Historic Motor Vehicle Clubs meeting hall and many members relished the chance to browse the many books and pieces of memorabilia on display. Victor Harbor is a major tourist destination with plenty of coffee shops, restaurants and gift shops many of which found favour with the club members. 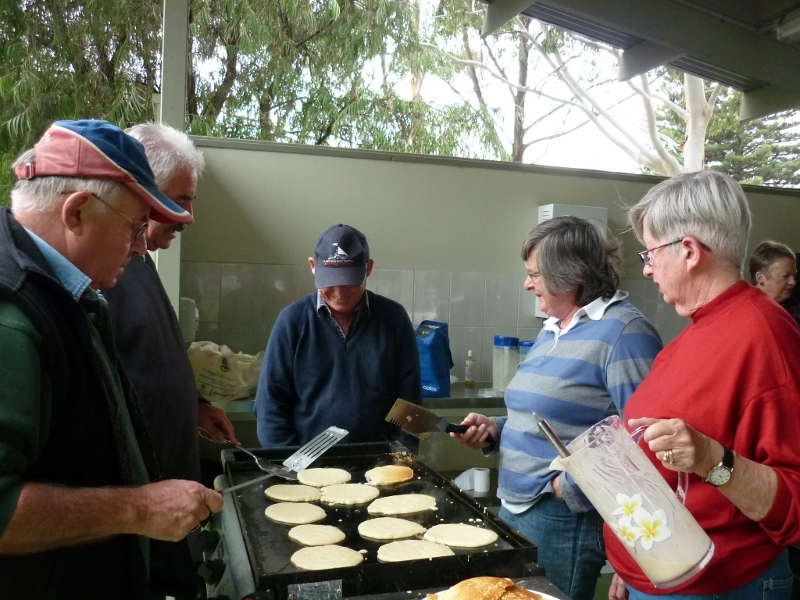 The rest day started with a pancake breakfast in the Caravan Park Camp Kitchen before members headed off to explore the various attractions of the area. As so often is the case the camp was over before we knew it; congratulations to the organising team for a great job.